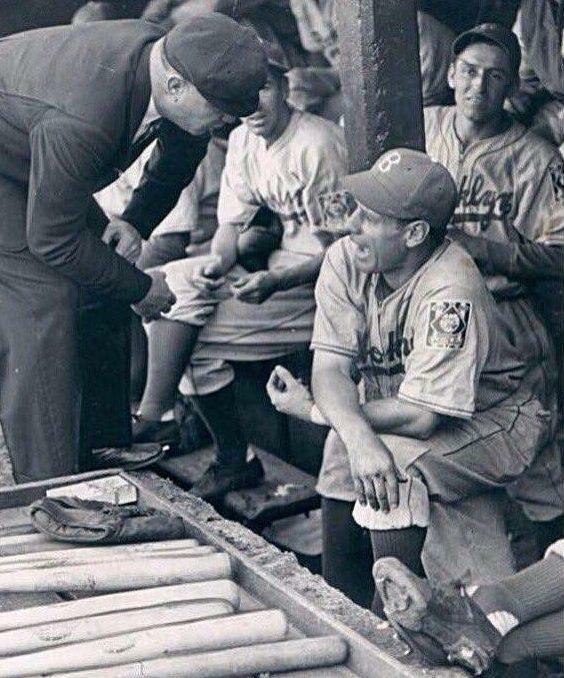 Baseball innovator Branch Rickey signed Jackie Robinson, drafted Roberto Clemente, and created the modern minor league farm system. 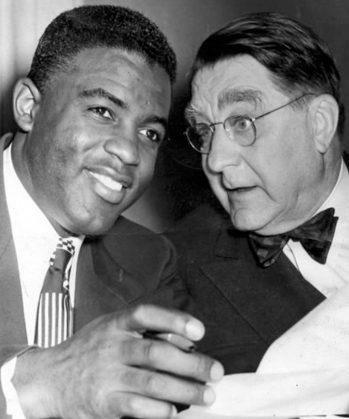 Branch Rickey will forever be remembered as the executive who signed Jackie Robinson to break baseball’s color barrier. 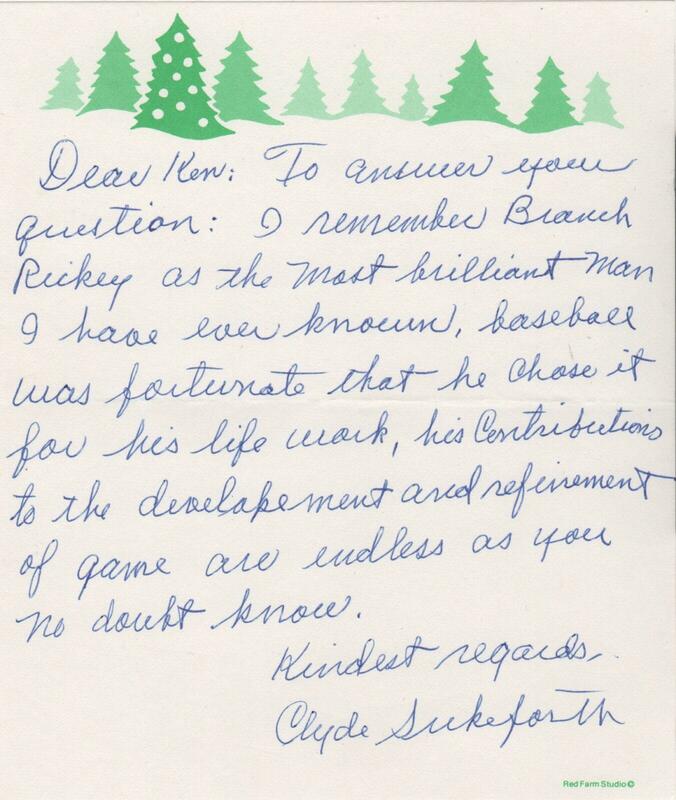 Rickey was also an innovative figure who is the father of the modern-day minor league farm system. 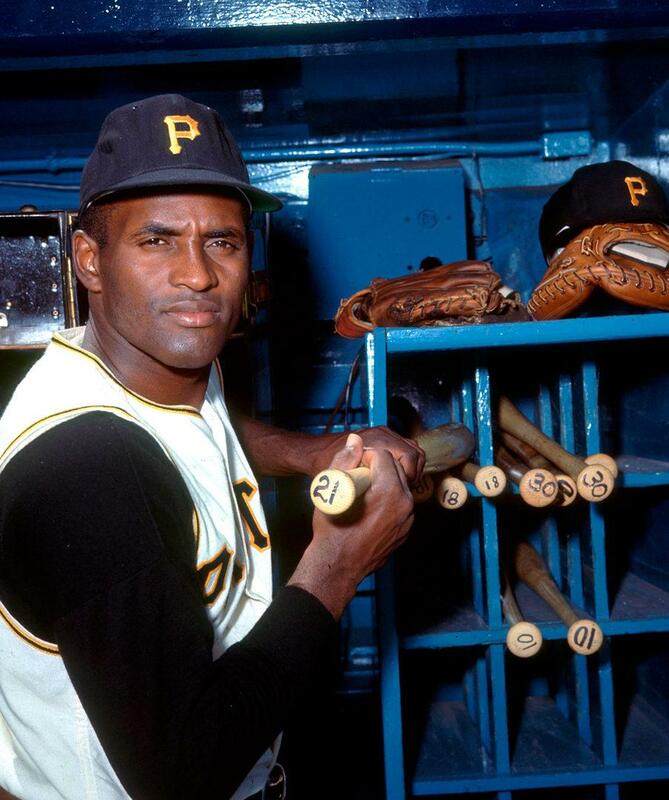 As GM of the Dodgers, Rickey originally signed one of the sport’s first Hispanic superstar, Roberto Clemente. 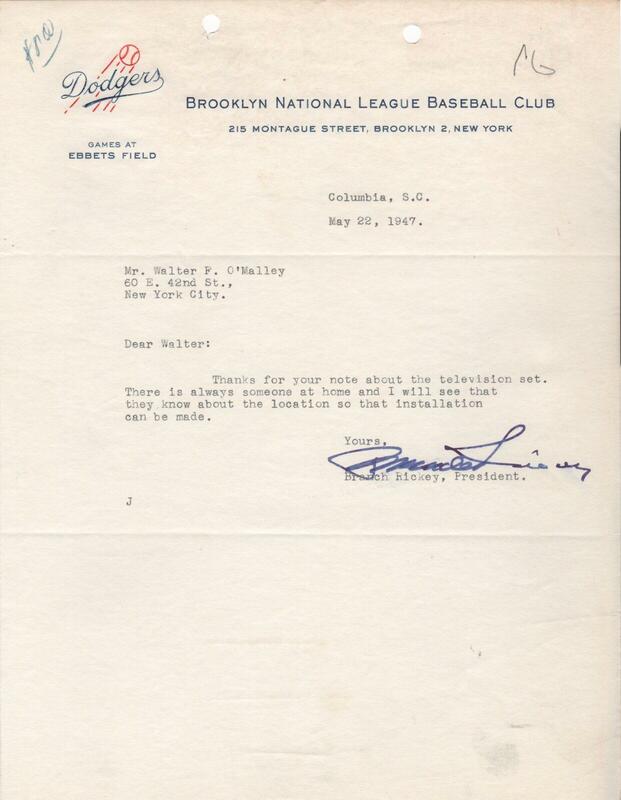 In the collection is this letter dated May 22, 1947 – one month after Robinson’s April 18th debut of the same year. Rickey thanks fellow Dodger owner Walter O’Malley for a television set. 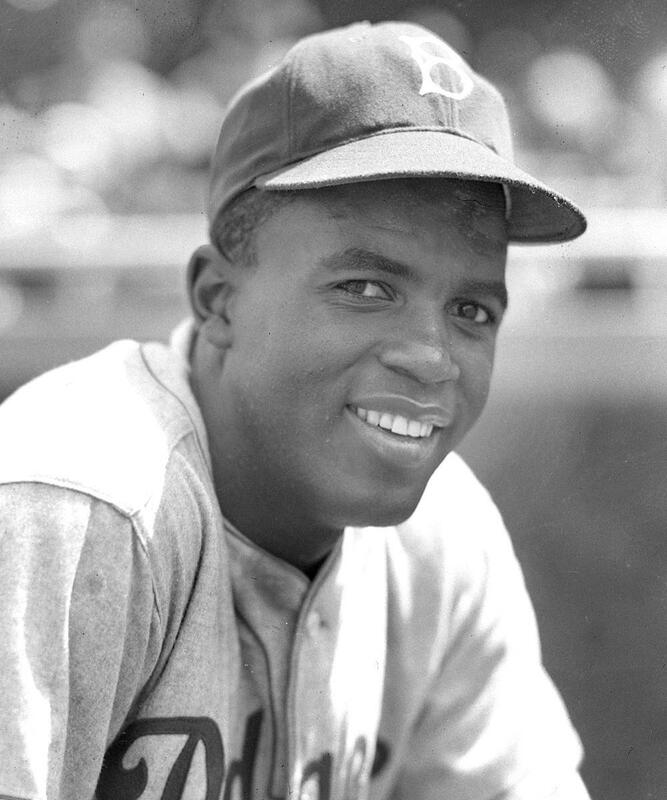 Intertwined in baseball history for their partnership in integrating baseball, Robinson and Rickey maintained a lifelong friendship. Personal checks are an outstanding way to obtain an authentic autograph. Here Jackie Robinson writes a check on January 29, 1964. The check is make out to Chock Full O’ Nuts, a company that focused on hiring minority employees. In fact, almost three-quarters of the work force was black. 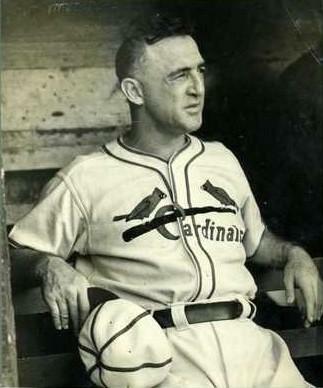 Robinson served as Vice President and Director of Personnel of the company starting in 1957, the year after he retired from baseball. In his role Jackie focused on issues of employee absenteeism and quick turnover. 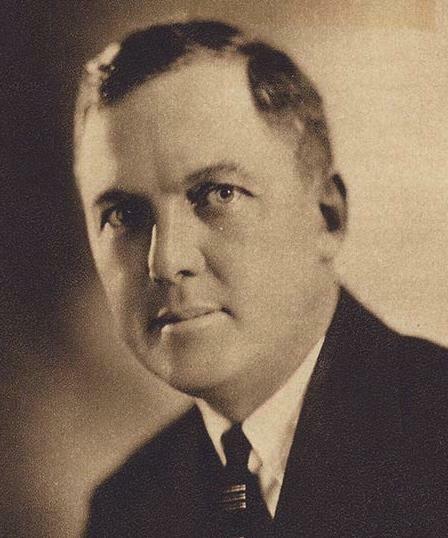 He served as a role model, and attempted to improve employee satisfaction. 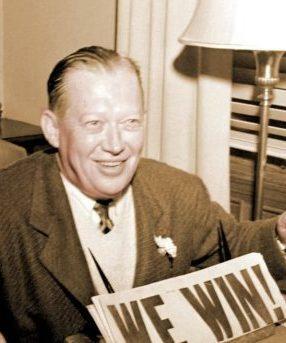 Less than month after Robinson wrote this check he resigned his position at Chock Full O’ Nuts to work with New York governor Nelson Rockefeller in the Civil Rights struggle.